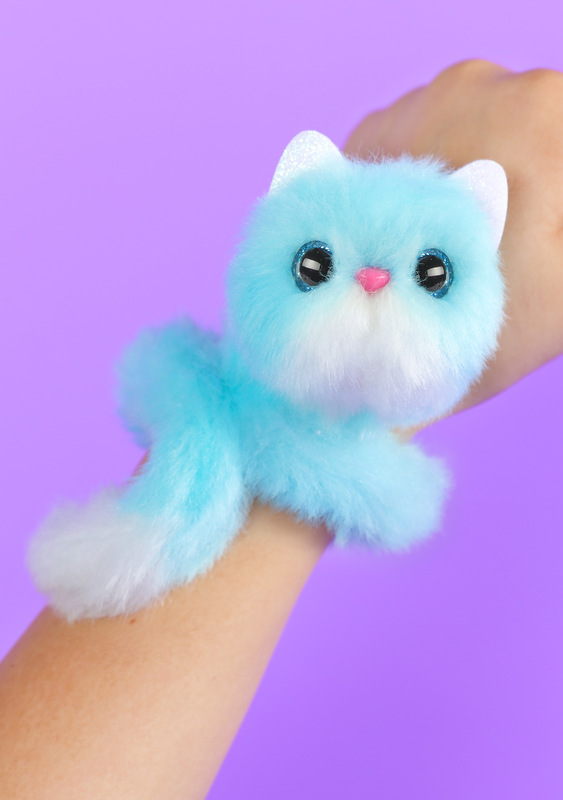 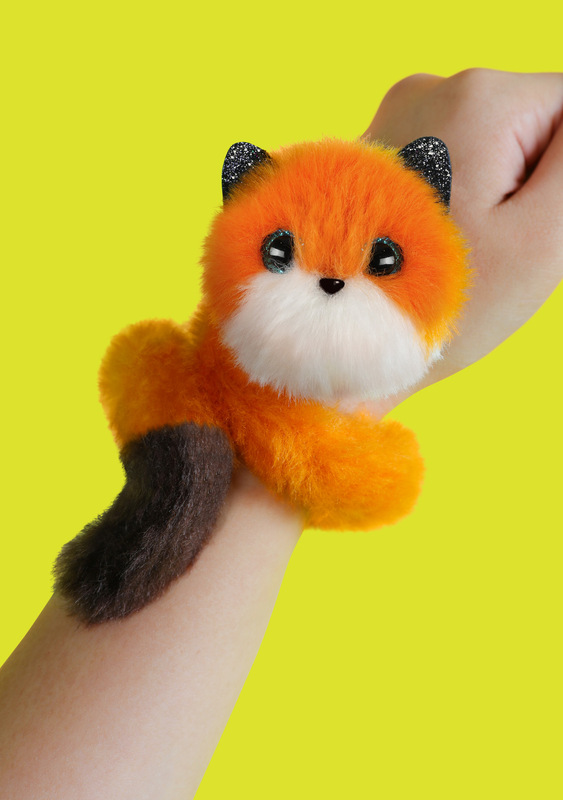 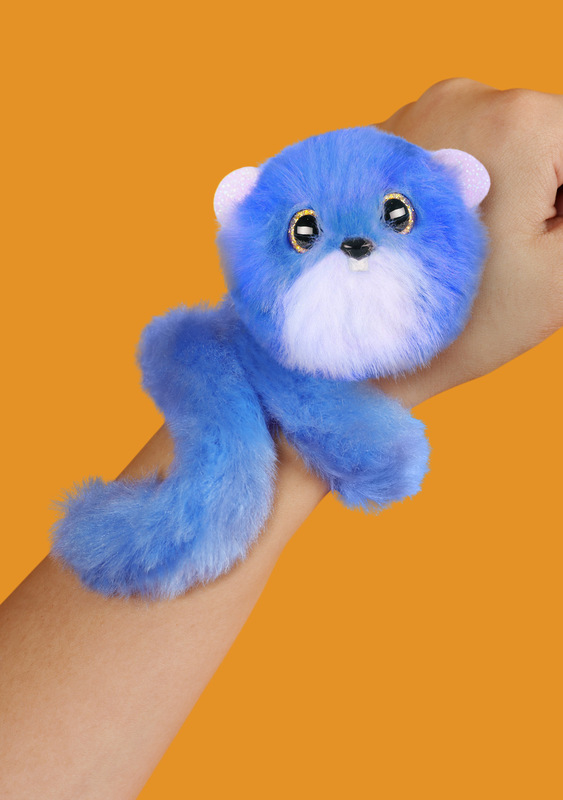 Super cute and half the size, Pomsie Poos go anywhere! 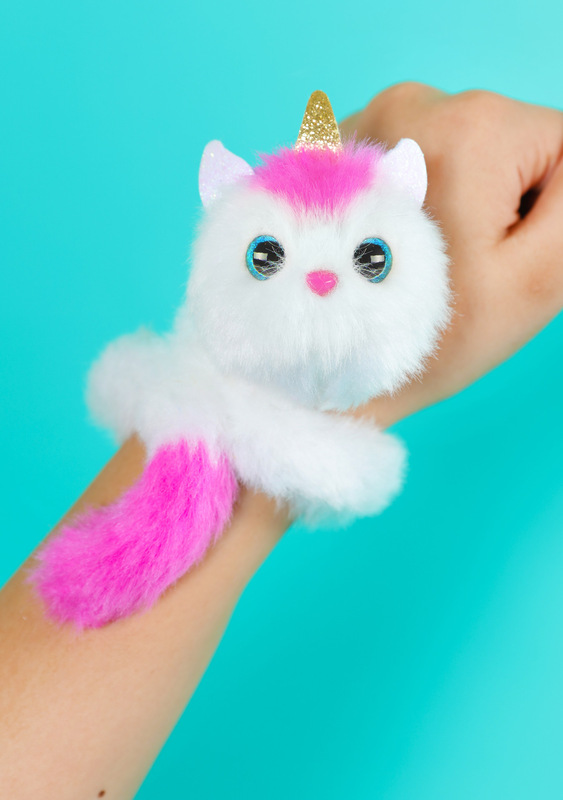 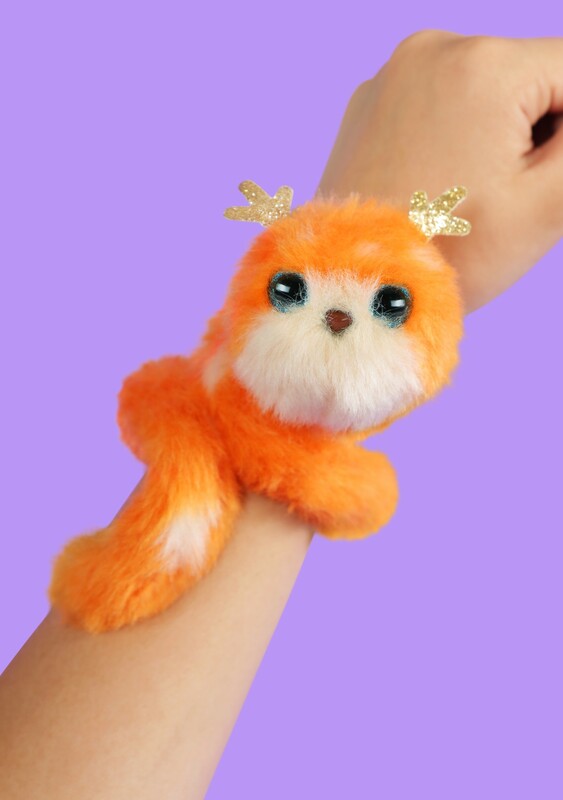 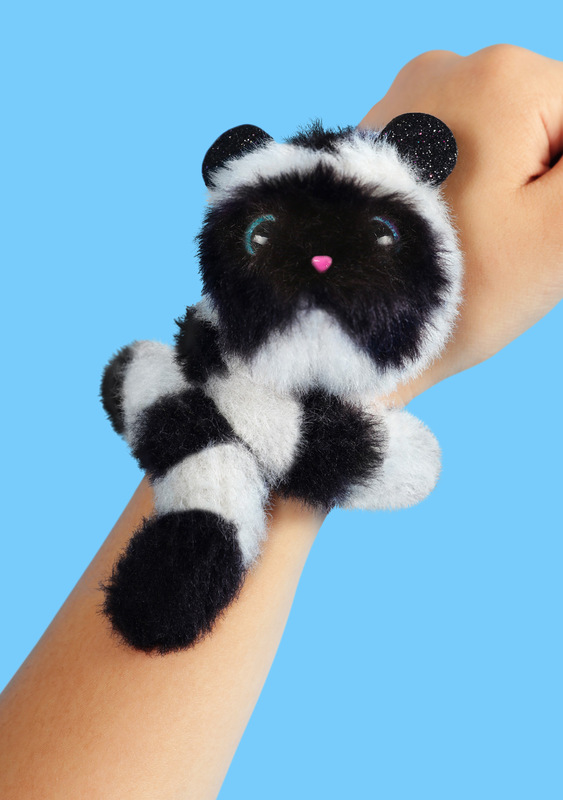 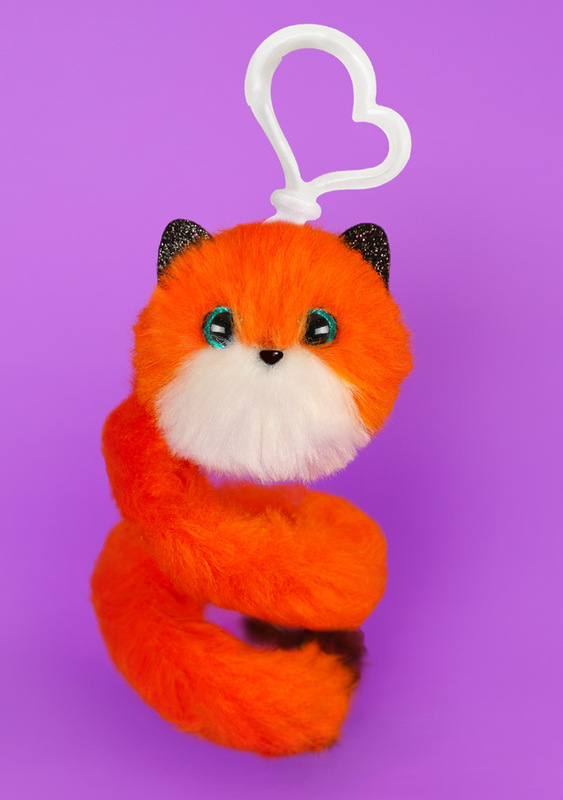 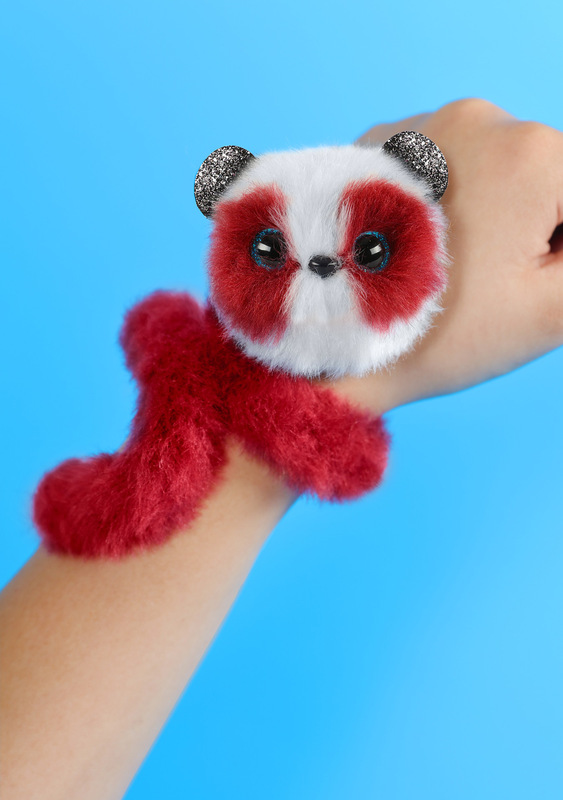 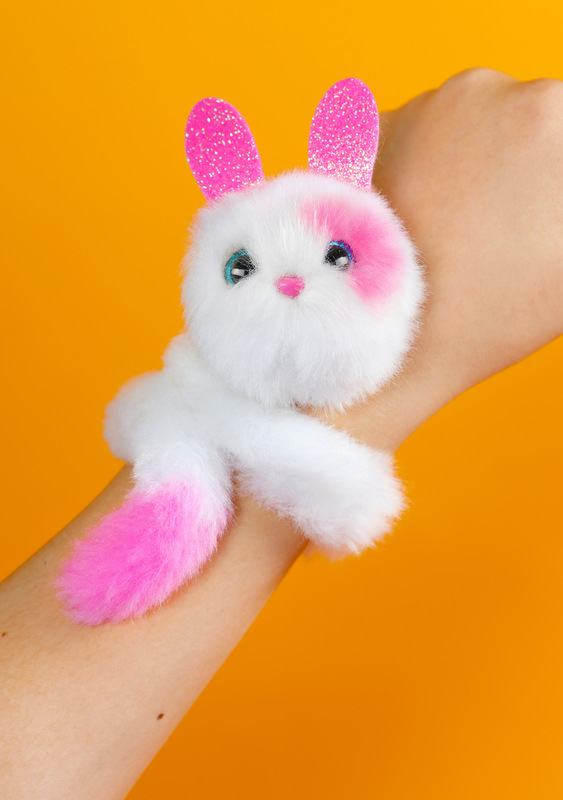 Curly-coiled tails and heart-shaped clasps make Pomsie Poos easy to attach to anything! 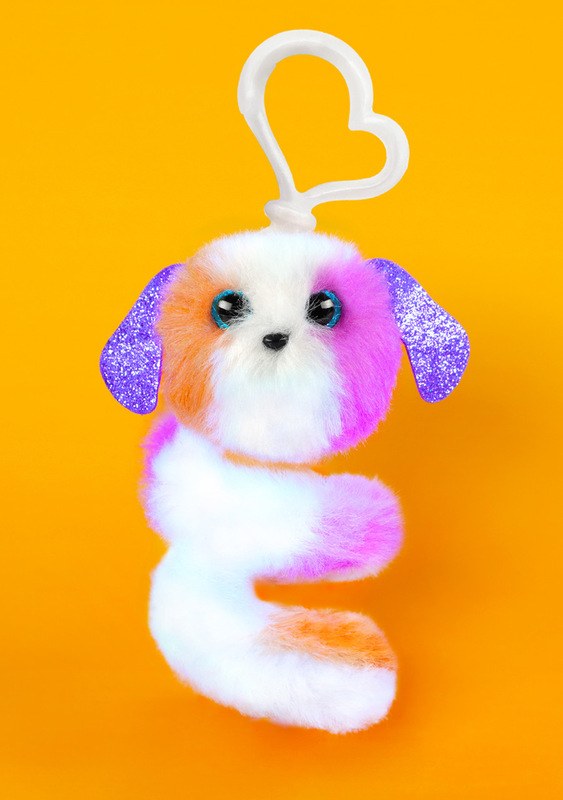 Meet the entire Pomsie Poos crew!